Ruth Watson Henderson has an international reputation as one of Canada’s leading composers and as an admired pianist and organist. 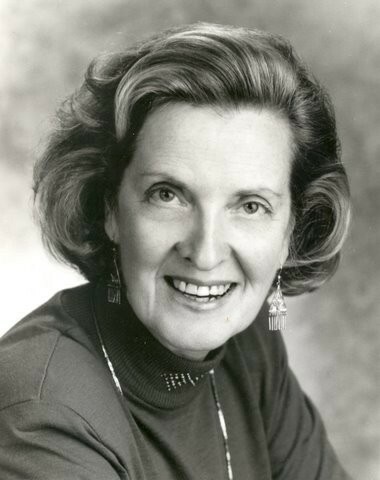 Known especially as a composer of choral works, she has done much to promote the artistry of children through her wealth of compositions for treble voices, using the expertise gleaned over 29 years as accompanist of the Toronto Children’s Chorus under Jean Ashworth Bartle. She has also written a wide spectrum of works for adult choirs, beginning while she was accompanist of the Festival Singers under Dr. Elmer Iseler. Her works are acclaimed, performed and recorded worldwide. 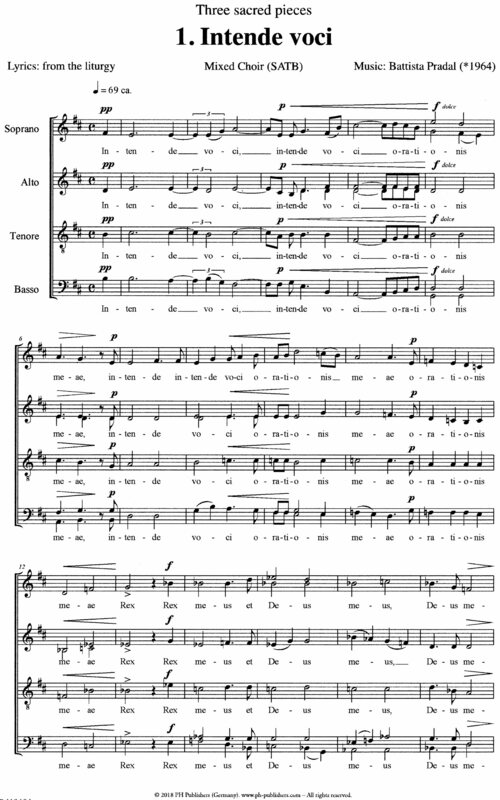 The Elmer Iseler Singers released a CD, Sing All Ye Joyful, devoted to her choral compositions. William Littler, writing in the Toronto Star, refers to this recording as "long overdue", and states that Ruth’s "years as an accompanist for Elmer Iseler contributed to an understanding of the expressive possibilities of choral sound that has given birth to some of the most singable choral music in the Canadian literature." Ms Watson Henderson has also written numerous instrumental compositions. In July 2009, her piece, Celebration, was chosen by the Annual Festival of Organ Music in London as the winning piece in a competition to honour the Royal Canadian College of Organist’s Centennial and was premiered at the opening of an organ recital in Westminster Abbey. Recognized for her lifetime of service to music, Ruth has been paid many tributes by the music community. She was honored by the conferring of an honorary Fellowship by the Royal Canadian College of Organists (FRCCO); she received the National Choral Award for Outstanding Choral Composition for Voices of Earth, and the Distinguished Service Award by the Ontario Choral Federation.